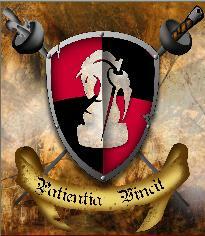 The books are: Swordspoint, The Privilege of the Sword and The Fall of the Kings. The first two are written by Ellen Kushner and the last one is by Ellen and Della Sherman. The Privilege of the Sword (what a great title!) was the first book I read and I re-read it again after I read Swordspoint. It is a witty and wonderful book with great characters. It introduces Katherine, a well-bred country girl versed in the rules of conventional society into Riverside where the aristocratic and ambitious battle for power in the city's ball rooms, brothels and boudoirs. Katherine's uncle Alec Campion, a.k.a. the Mad Duke Tremontaine, to whom rules do not apply, decides it would be more amusing for his niece to learn swordplay than to follow the usual path to marriage and her world changes forever. Blade in hand it is up to Katherine to navigate a maze of secrets and scoundrels and to gain the self-discovery that comes to those who master The Privilege of the Sword. The Fall of the Kings is the follow-up.  It is about Theron Campion the heir to an ancient house. It is set in the same world of intrigue against a rich tapestry of artists, scholars, students, strumpets and spies. Normally there is no PG-14 or R rating on books. I think these 3 books should be rated R, but maybe I am too conservative. 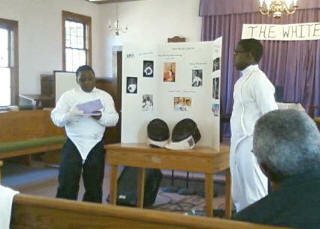 Club members Maji and Tre Billingsley gave a presentation at their church for Black History Month on February 26, 2012. Maji spoke about St. George de Chevalier, also known as the “Black Mozart.” Born Christmas Day in 1745, he was educated in France where he became known as a composer and performer of classical music. He was an officer in Napoleon’s Army as the commander of 800 men of color in the “Black Legion.” Gifted in all endeavors, he was perhaps most famous as a swordsman and fencer. 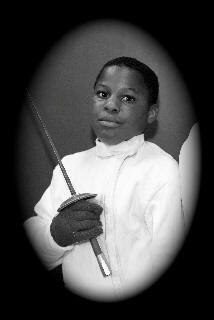 Tre spoke about Peter Westbrook who won a bronze medal in the 1984 Olympics in Sabre.. 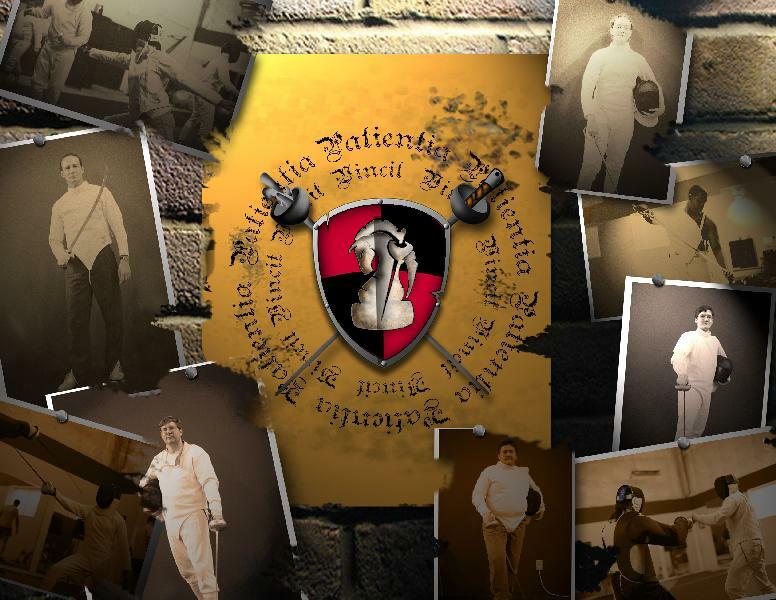 He established the Peter Westbrook Foundation in New York City where he continues to teach fencing and promote the importance of education to inner city children. Tre also profiled 2 of Westbrook’s students, siblings Keeth and Erinn Smart. Both won silver team medals in the 2008 Olympics – Keeth on the Men’s Sabre team and Erinn on the Women’s Foil team. Maji discussed the uniform and mask while Tre talked about etiquette on the strip. They ended with a 5 touch demonstration of fencing. Huntsville Fencing; Always a flurry of activity! Revised: September 03, 2017 .